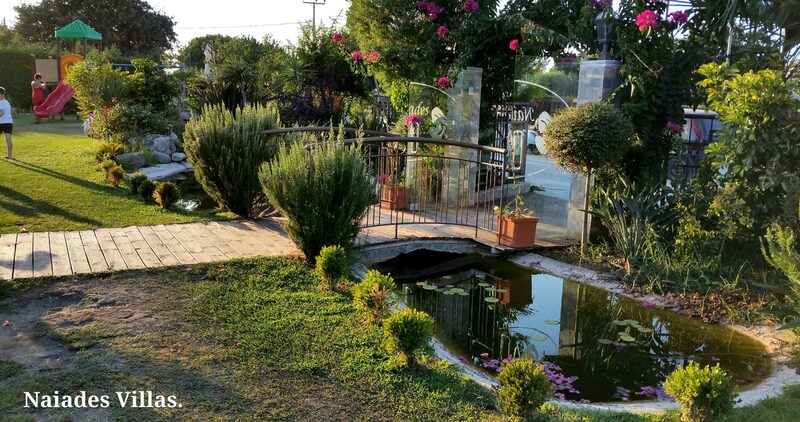 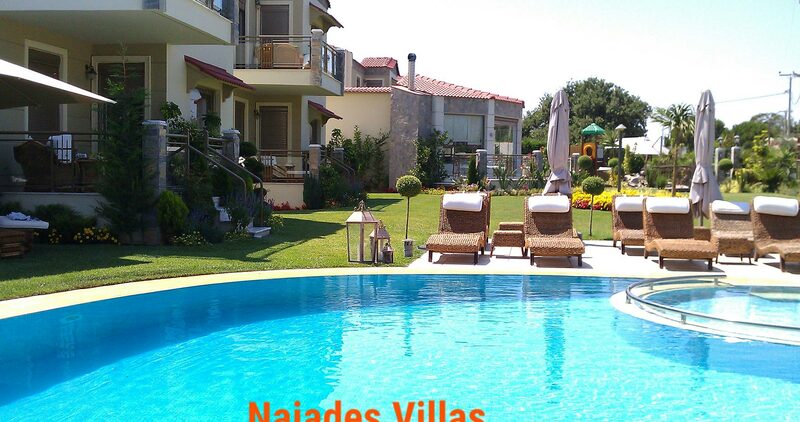 With much love and care we have created for you the Achaia 4 star Hotel Naiades Villas a unique hotel complex in the village of Niforeika of the Prefecture of Achaia. 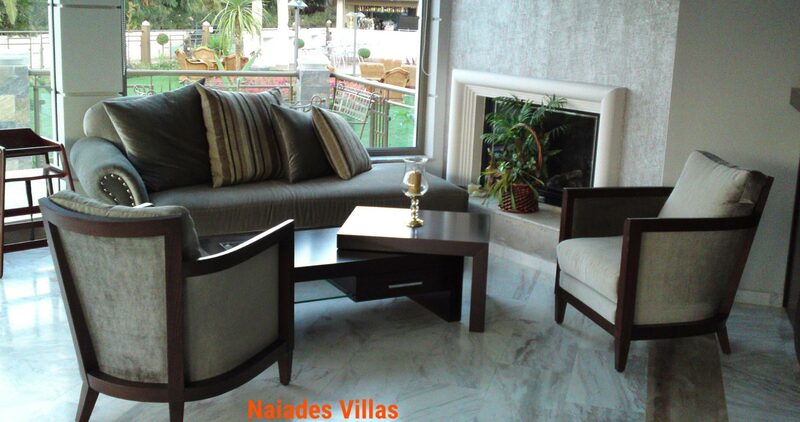 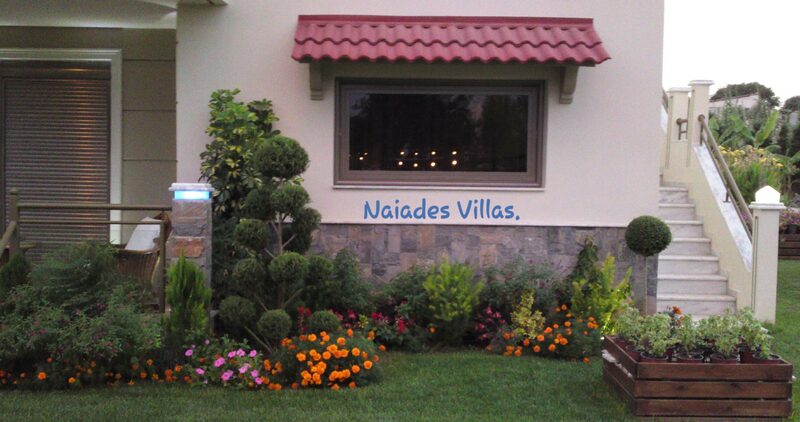 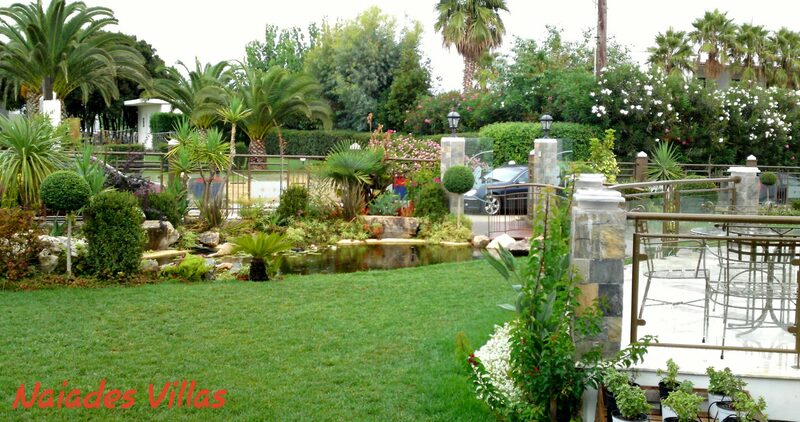 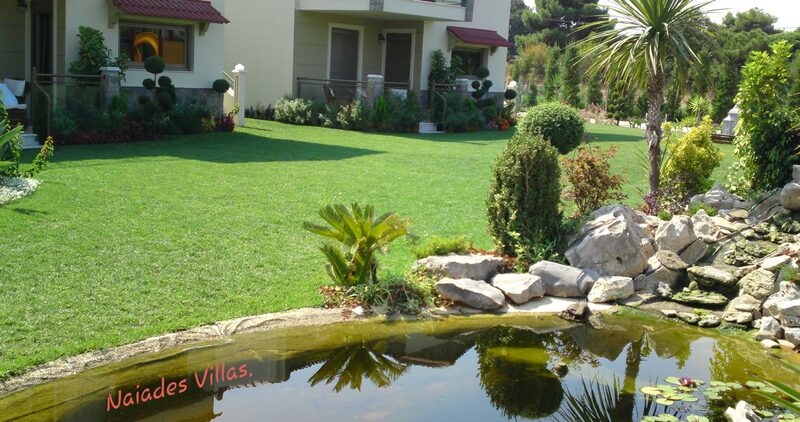 The Naiades Villas Hotel in Achaia is 25 km from the city of Patra and 10 km from the Araxos airport. 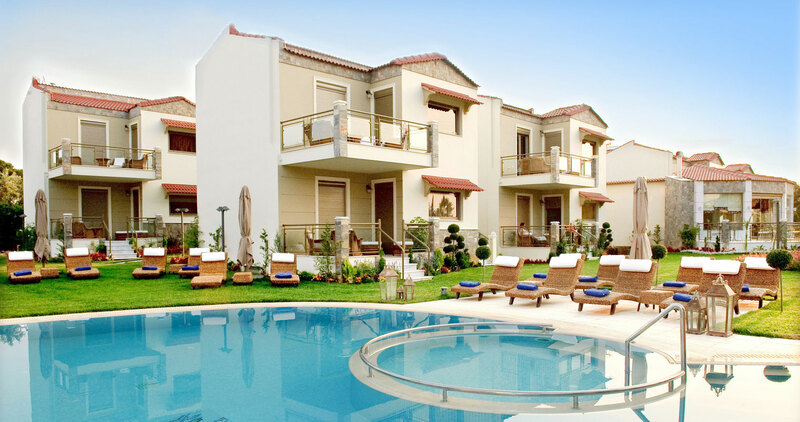 Just 80 meters from the sea and within an idyllic setting, you will have the chance to relax and to enjoy our warm hospitality. 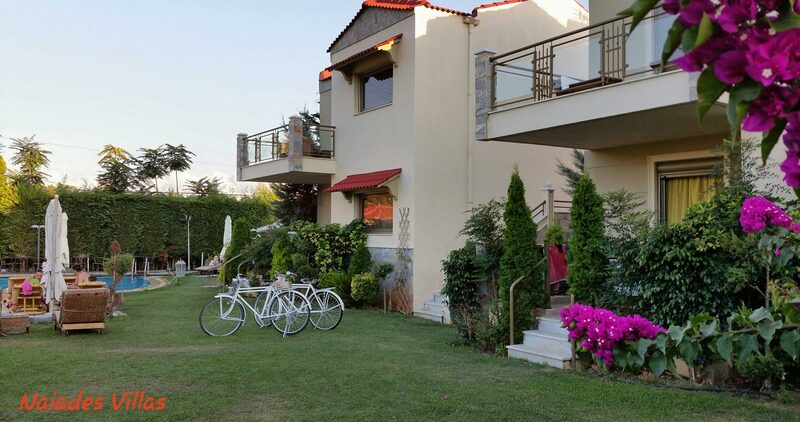 It is an ideal place for a family vacation and for a good rest, as well as for romantic escapades, far from the hectic pave of the city. 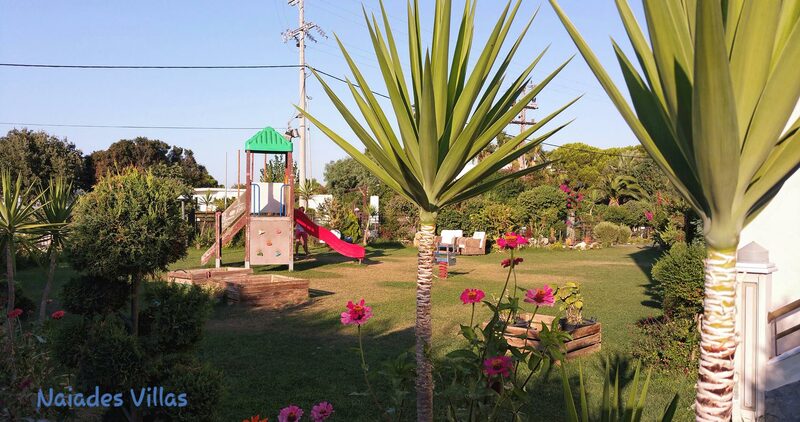 Even in the winter our hotel remains an ideal destination, as the play room and the fireplace in the reception hall can offer you moments of peace and warmth.